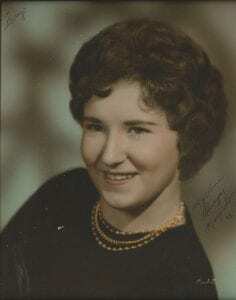 Mary Lou Berger, age 74 of North Strabane formerly of Pittsburgh/Mt. Washington passed away peacefully on October 23, 2018. Born on April 28, 1944 in Pittsburgh, she was the daughter of the late Angelo and Susan DiCecco. She was the beloved wife of H. Lawrence Berger for over 54 years; loving mother of Deborah (Dave) and Lawrence J. 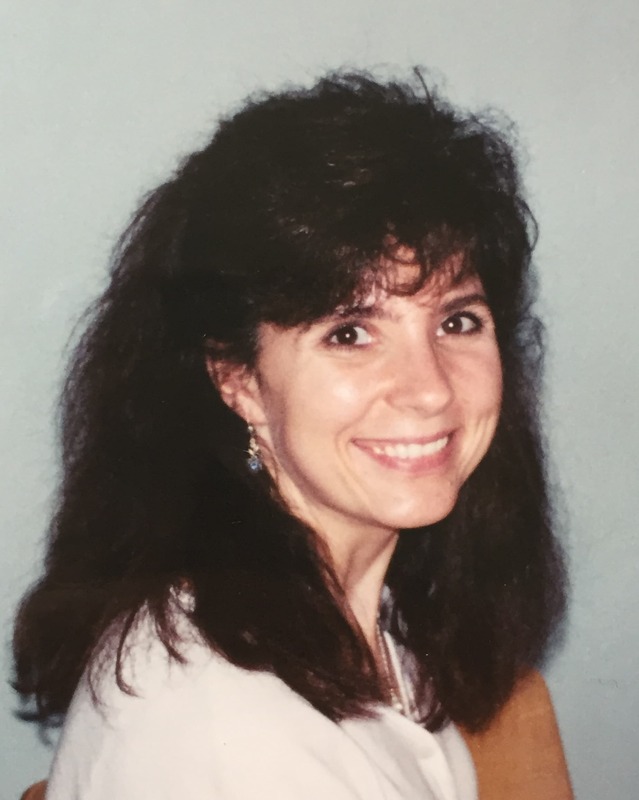 (Kirsten); cherished grandmother of Austin, Aiden, Ashlinn, Lucas, Whitney and Ethan; dear sister of Tina (Roger) Boscardin, the late Ann Annechini and Alex DiCecco; also survived by many nieces and nephews. Mary Lou loved baking with her grandkids. She enjoyed going to the Casino. Most of all she loved spending time with her family. She will be deeply missed by all who knew and loved her. 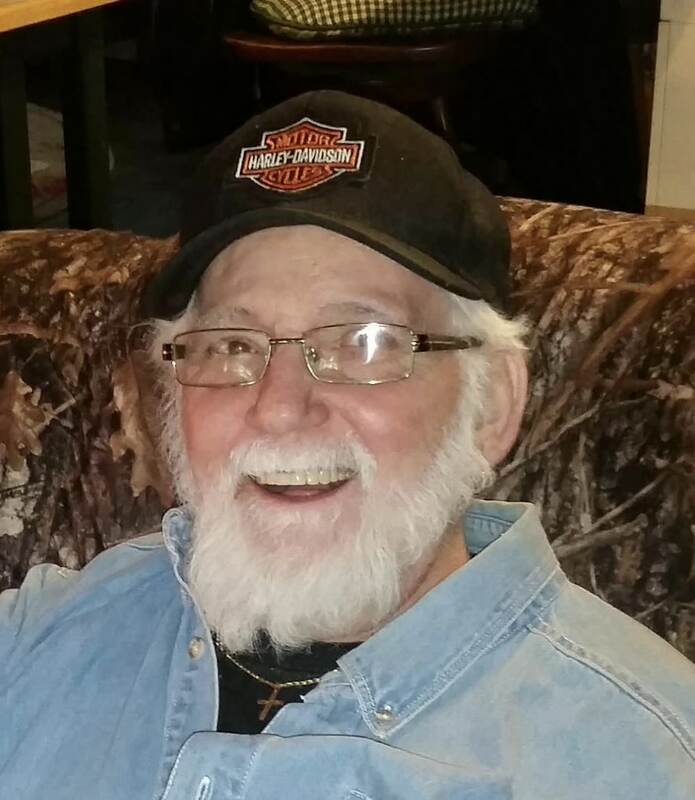 Family and friends are welcome Friday, October 26, 2018 from 2-8 pm at Cremation and Funeral Care, 3287 Washington Road, McMurray, PA 15317, (724) 260-5546. A Funeral Mass will be held on Saturday, October 27, 2018 at 11 am at Our Lady of Miraculous Medal Church, 535 Pike St., Meadowlands, PA 15347. Burial at the National Cemetery of the Alleghenies will take place Monday, October 29, 2018 at 1:30 pm. In lieu of flowers, memorial contributions may be made to the Donnell House, 10 Leet St, Washington, PA 15301 or Hillman Cancer Center at www.hillman.upmc.com/difference/supporting/make-a-gift. Our deepest sympathies to the entire family. I know Mary Lou will be greatly missed. I enjoyed her feisty spirit at many a family gathering. We'll keep you all in our prayers. Larry, Deb and Larry, and family, so very sorry to hear of the loss of MaryLou. She was a great person, I am so glad I got to talk to her not so long ago. She will be sorely missed by all her family and friends! God Bless you all! So sorry for your loss! Mary Lou was a true fighter and inspiration. She set such an example of how to live and love. So sorry for your loss. My prayers are with you and your family at this time. I am so sorry for your loss Debbie..praying for you and your family for comfort and peace. Larry and family, our deepest sympathies. You are in our thoughts and our prayers. Larry and family, I am very sorry for your loss. She was a very kind and caring person. Keeping you all in our thoughts and prayers at this time. May God grant you with peace and comfort as you hold tight to the memories and love that you shared. Larry and Kirsten and family, I am so sorry for the loss of your mom. My prayers are with you during this difficult time. Dearest Larry, Deb, Larry, and family! I’m saddened by the news of Mary Lou’s passing. She was a loving friend, and incredible human being. She may be gone from our sight, but her light burns bright. She now dwells in our hearts, she’s never far....her spirit comes in the wind, her love takes flight on butterfly wings, her song is now heard through the birds sweet melody’s! Quiet your heart, and look around, and listen....she will speak to you in many different ways! On angels wings she was carried to her heavenly home. She has found her peace, no more struggle, nor pain! Rejoice "in a life well lived” , she made a difference , we are richer because she impacted our hearts, each in her own way. Her legacy lives on, her light is eternal....look upward each night, she’s there just beyond the stars! ???? May God walk beside each one of you during this difficult time. **Ray and I offer our condolences, and send our love, and prayers to each one of you! ???? Larry, Kirsten and Family, Our deepest sympathy to each of you during this most difficult time! I always enjoyed seeing your mom and especially enjoyed sharing recipes with her! We truly enjoyed her company throughout the years at all of the sporting events! I know for certain she loved her beautiful family! We will be keeping you all in our thoughts and prayers! Love you guys!?? Larry and Family, We are so glad we got to know Mary Lou. She was a very special person, so brave and positive. We had so much fun with her while bowling and going on our little trips. We will miss her so much. Our prayers to you and all your family. Carol and family, so sorry to hear of Mary Lou's passing. She was always very nice to me, treated me like family. Take care, my love and sympathy. With sincere sympathy. You are all In our thoughts and prayers. Larry, so sorry to hear about Mary Lou.. Carol and I have you and your family in our prayers.